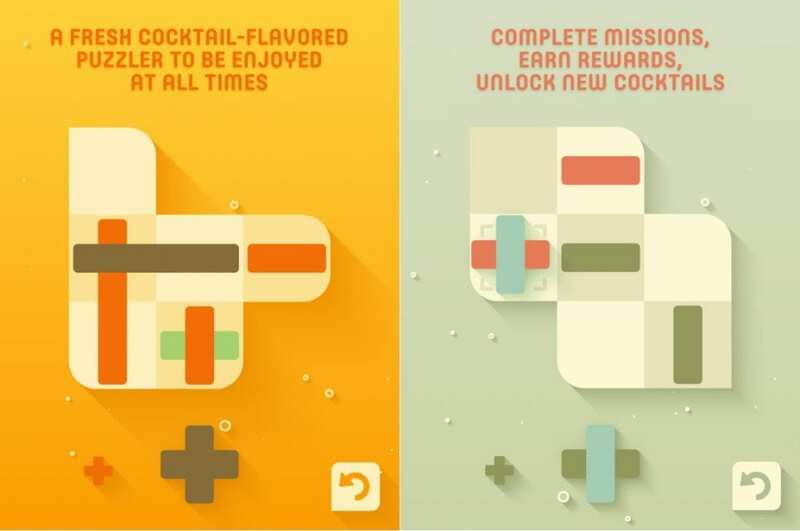 Open Bar — a fresh and exciting puzzle game with the aroma of cocktails. After the first acquaintance with the game, you immediately realize that it has a memorable design, executed in unified tones, and a high-quality audio series with youth soundtracks of an excellent quality. The music is so good that it is worth trying in headphones to immerse yourself in the gameplay and escape from the external bustle. In general, such an application cannot be of low quality, because it received a lot of feedback from top game developers. And now let’s talk about the puzzles themselves because they look quite simple at first glance. However, during the passage of the game, you begin to understand that with each level it becomes more and more difficult to guess the seemingly simple puzzle. Each level has three moves. You need to put the chips to obtain a straight line of strips drawn on the rounded squares. Whether you will cope with the task — we will find out only in the game. Download the app on your phone or tablet and prepare your brains to victory. 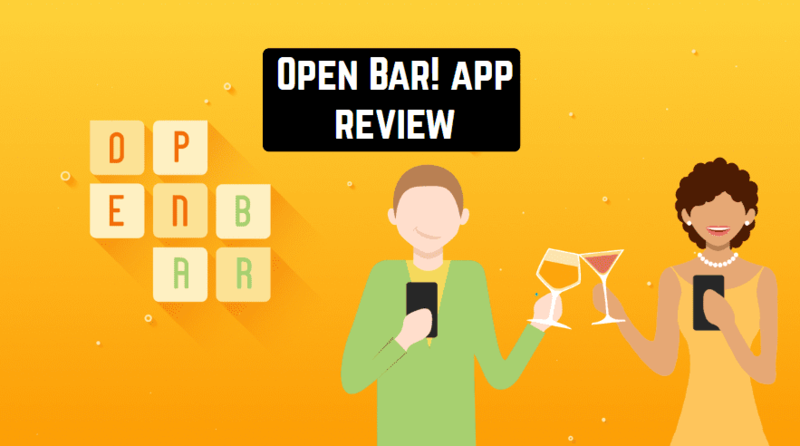 Tips and secrets of the Open Bar! You will find a great animation of moving objects. Be sure to try the game in the headphones – the music is simply divine. There is an infinite amount of levels that are procedurally generated. 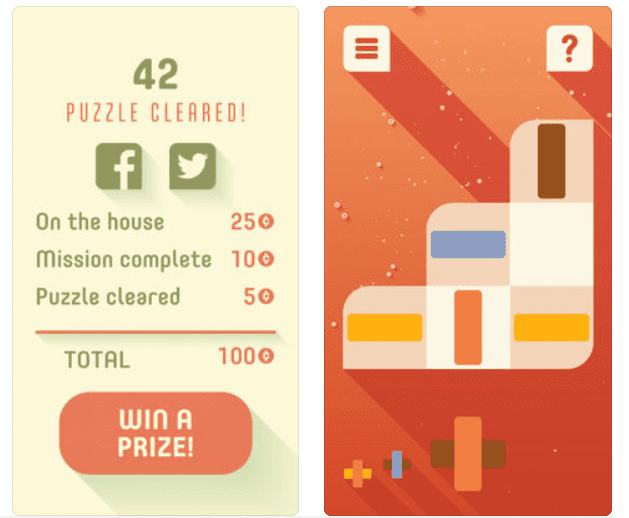 We recommend not to pursue new tasks, and better understand the whole meaning of the puzzle. If you do not know how to pass the task, then be sure to try out the clues. But try to go through everything by yourself. This is a free bar! There are as many levels open to you as you can overpower. In conclusion, we note that once you visit this game, you will always come back to it, because this game conquers at first sight and it is simply impossible to break away from it. An interesting feature is that even children can play this application, as they will quickly figure out how to better pass the level and make a decent plan.